A facial serum that unifies, brightens the skin and softens the appearance of dark spots and surface unevenness. 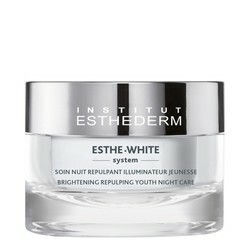 Restores radiance and encourages the elimination of dead cells for a more luminous complexion. 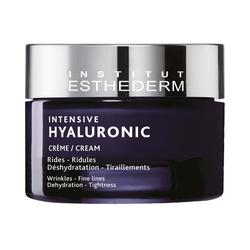 Refines the skin's surface by tightening dilated pores for a smoother and softer skin. 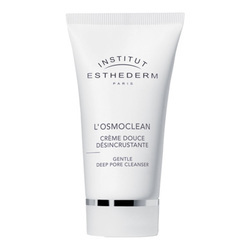 Ideal for people who have combination and oily skin, dilated pores, irregular skin texture. Using this serum, the appearance of the irregularities fade, skin is clearer and the complexion is once again radiant. Aqua/water/eau,propylheptyl caprylate, glycolic acid, lactic acid, sodium hydroxide, arachidyl alcohol, behenyl alcohol, arginine, fragrance (parfum), pentylene glycol, arachidyl glucoside, xanthan gum, 1,2-hexanediol, caprylyl glycol, polyacrylamide, salicylic acid, c13-14 isoparaffin, propylene glycol, laureth-7, carnosine, tocopher0l, disodium adénosine triphosphate, farnesol,laminaria digitata extract. 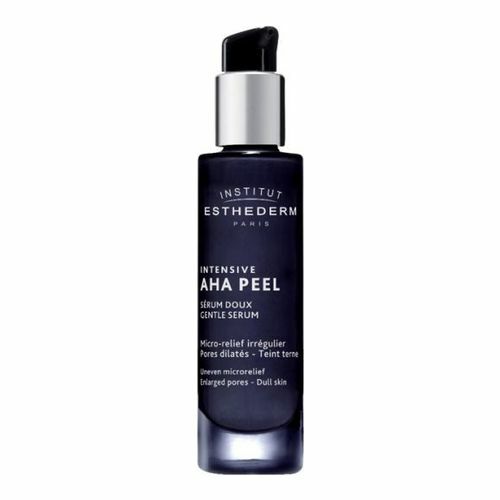 • Intensive AHA Gentle Peel Serum to the face and neck. 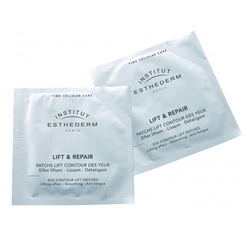 In the morning and/or evening to use the Intensive line alone or before any of the care. • Allow affixing the serum for 15 minutes prior to skin care cream, in order not to disturb the acidic pH.